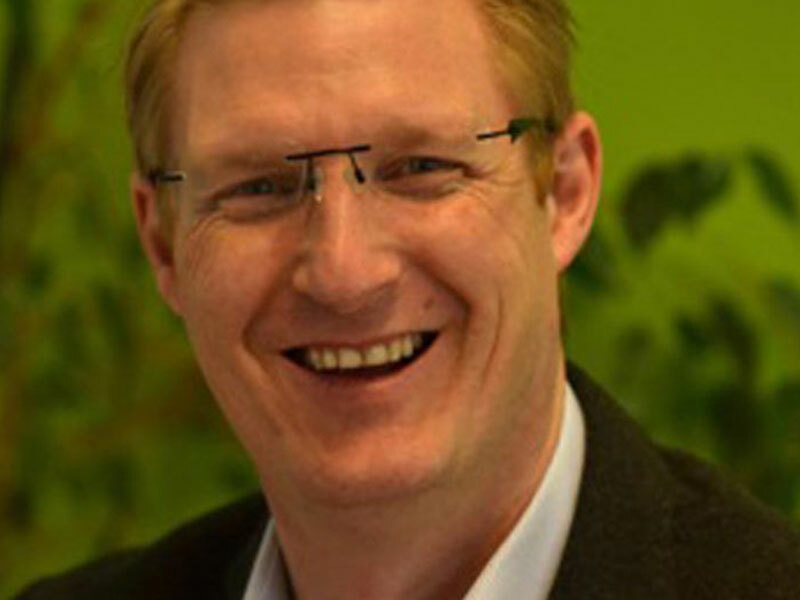 Mathew Wood, director of South Somerset’s Orchards Estates has stressed that estate agent’s fees should not be the main influencing factor when choosing an estate agent to sell a home. Indeed, the cheapest agent is the one who is likely to sell the property at the best price, not necessarily the one charging the lowest fee. A recent survey commissioned by the HomeOwners Alliance revealed a whopping 96% of sellers regard the estate agent’s fee as the most important factor in their selection process. According to Mathew, and probably every other estate agent worth their salt, the most important influence should be how they perform; choosing an agent based on the fee alone could leave the home owner thousands out of pocket. Looking at asking prices against actual sale prices by agents operating in his region, Mathew’s own research reveals an average difference of between 4.75% and 10.55%, equating to a potential loss of up to £40,000 for homeowners, as shown in the illustration. Then, studying the average asking price against the average sale price of different property types in four of his local towns, Mathew’s research again reveals an astonishing differential. The most extreme of these figures is in the sale of detached homes in South Petherton, for which the average asking price is £427,687 and the average sale price with other agents is £402,026 – a massive £25,661 below the asking price. 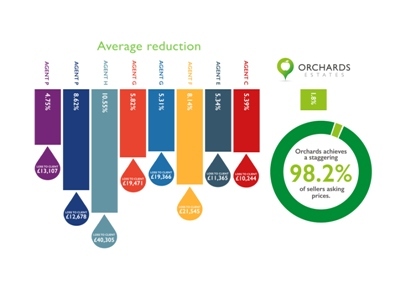 Comparing these to his own performance using statistics from the same sources, Mathew is extremely proud that Orchards Estates achieves sales at values closest to asking prices, with a difference of just 1.8%, which means his own firm reaches on average, a staggering 98.2% of sellers’ asking prices. And Orchards Estates’ average sale price of a detached home in South Petherton is £419,989 – just £7,698 less than the average asking price, representing a potential saving of almost £18,000 – far more than a difference of say, half or even 1% in fees. It’s clear to see why Orchards Estates was recently crowned the Best Estate Agent in the UK – it’s certainly living up to its title. Orchards Estates is also a member of the Experts in Property network, which consists of around 80 independent estate agency offices throughout the South West, all working together to sell more homes. To discuss any property related matter, for a free market valuation without obligation or for no-nonsense advice on your property sale, call the award-winning team at Orchards Estates on 01935 277977 or 01460 477977 or visit orchardsestates.co.uk or theexpertsinproperty.co.uk.